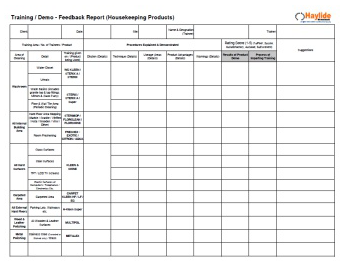 where the End users are asked to rate our Product performance on a scale of 1-5. 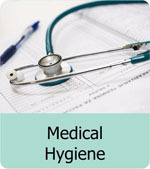 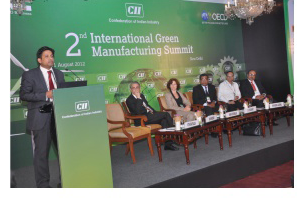 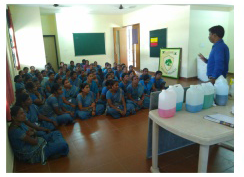 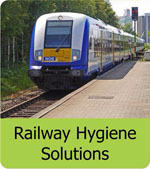 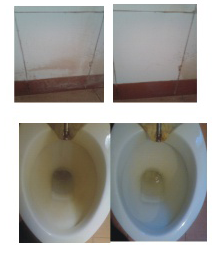 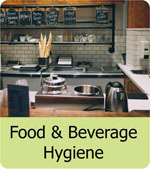 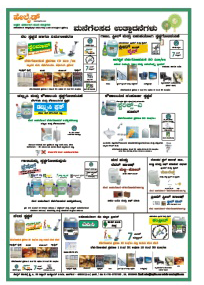 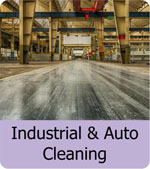 A Holistic approach to Hygiene to formulate Well appointed Hygiene Systems. 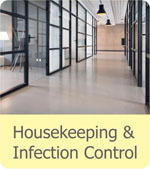 Our Hygiene Audit System is a 360 Degree view of a facility's hygiene requirements, including quantitative consumption pattern, Infection Control needs & application of best practices worldwide. 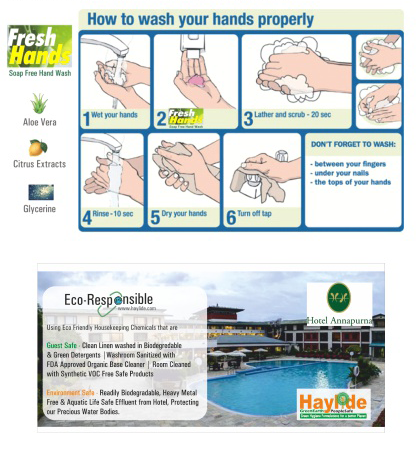 Haylide also works hard on improving the image of the Facility Maintainers through a public awareness program. 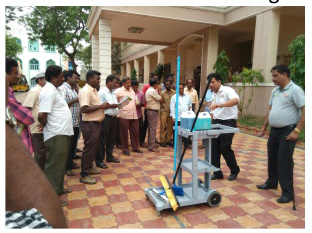 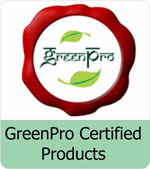 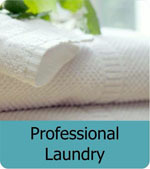 This involves Seminars for Customers of our Customers on Green Cleaning & Safety. 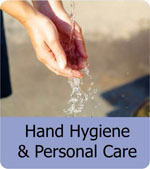 Haylide also Designs & implements Awareness posters depending upon site requirements.